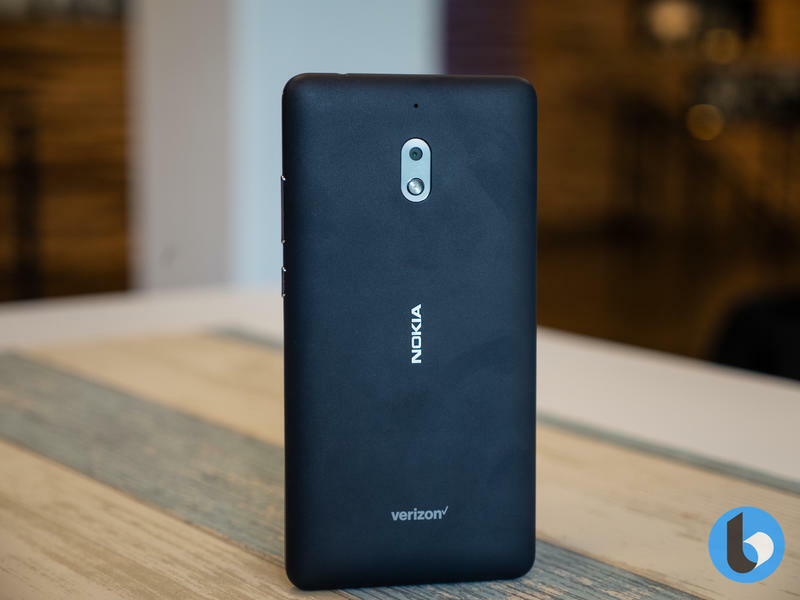 Looking back at Nokia's history, the company achieved almost everything, aside from one key thing: launching in the US with a carrier partner. 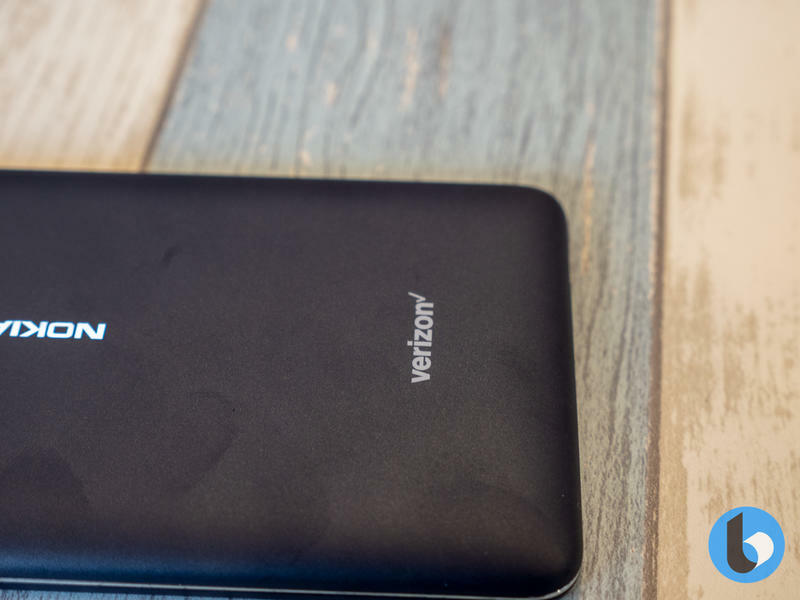 Despite dominating the global mobile phone industry – at a time when smartphones weren't really a thing, at least not as we know them now – the company never managed to make a dent in a North American market that was skewed towards products by Motorola and RIM. 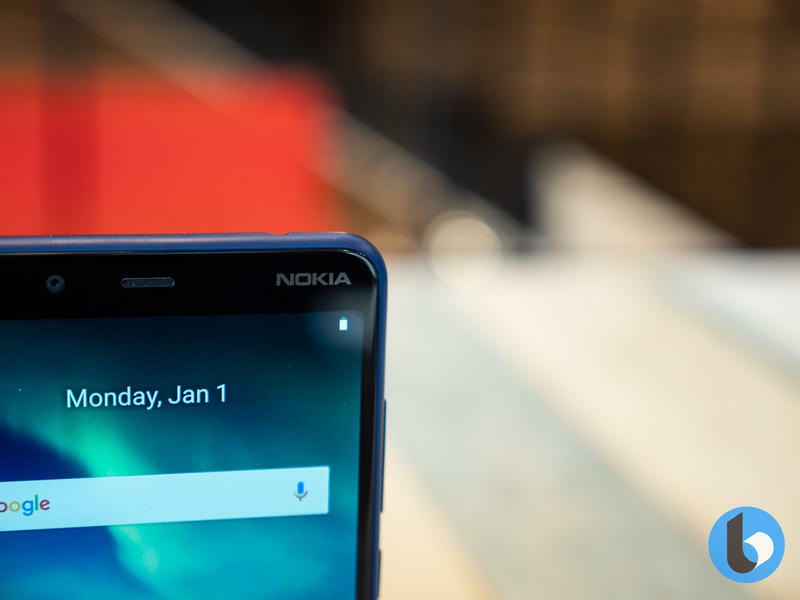 Fast forward many years, and three years into HMD Global's ownership of the Nokia Phones brand, the Finnish manufacturer is launching stateside. 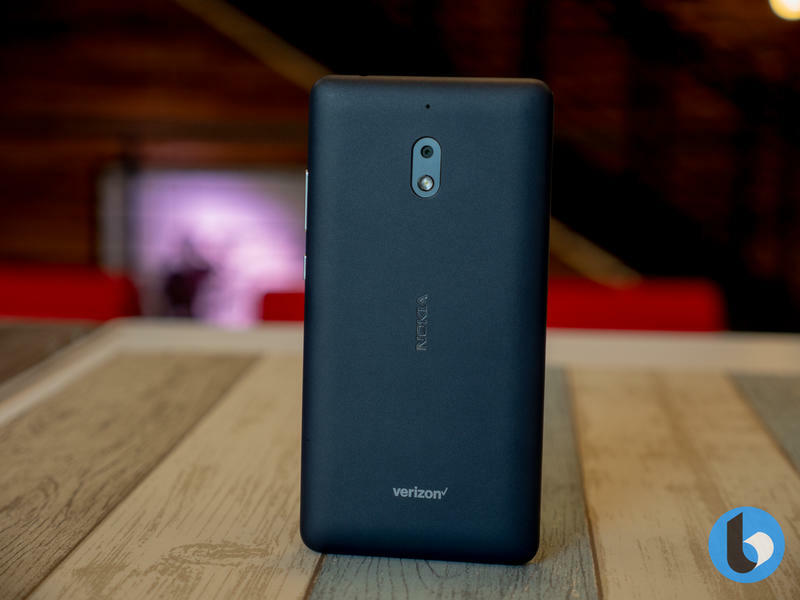 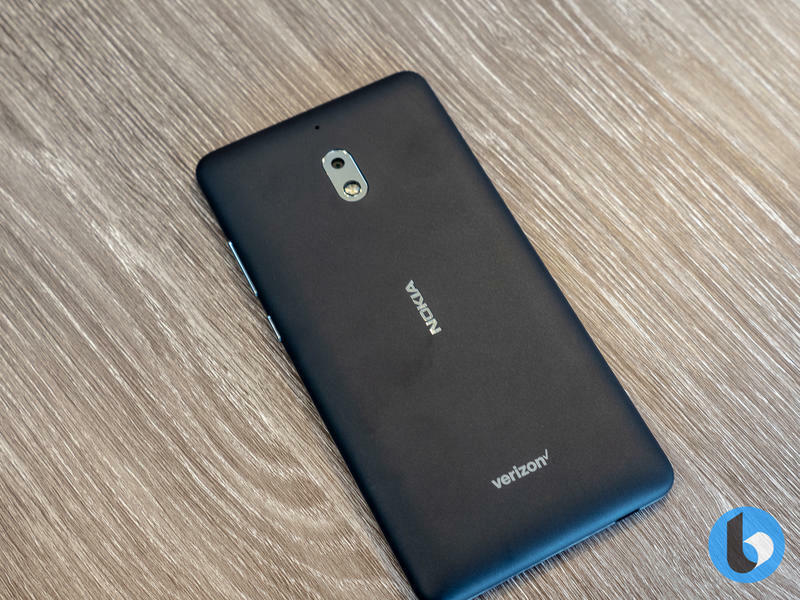 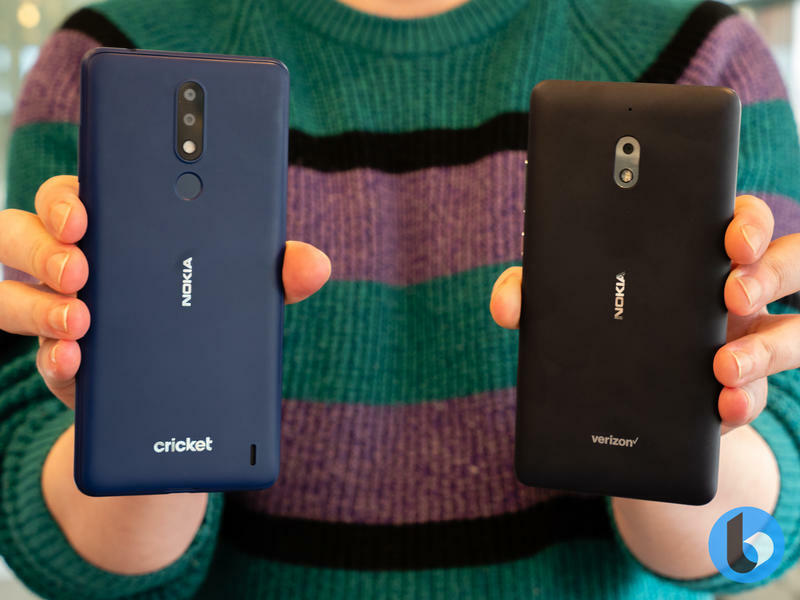 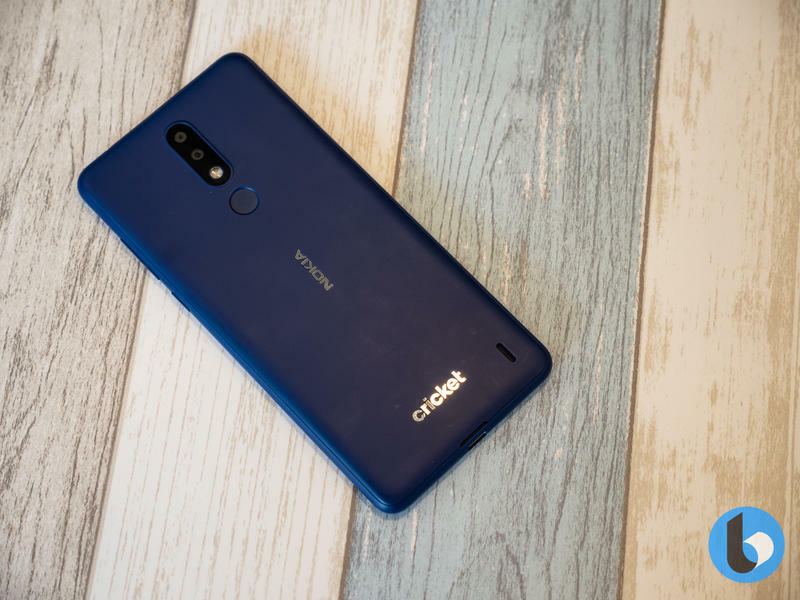 Last week, it launched the Nokia 3.1 Plus with Cricket Wireless, whilst yesterday, it launched the Nokia 2V on Verizon. 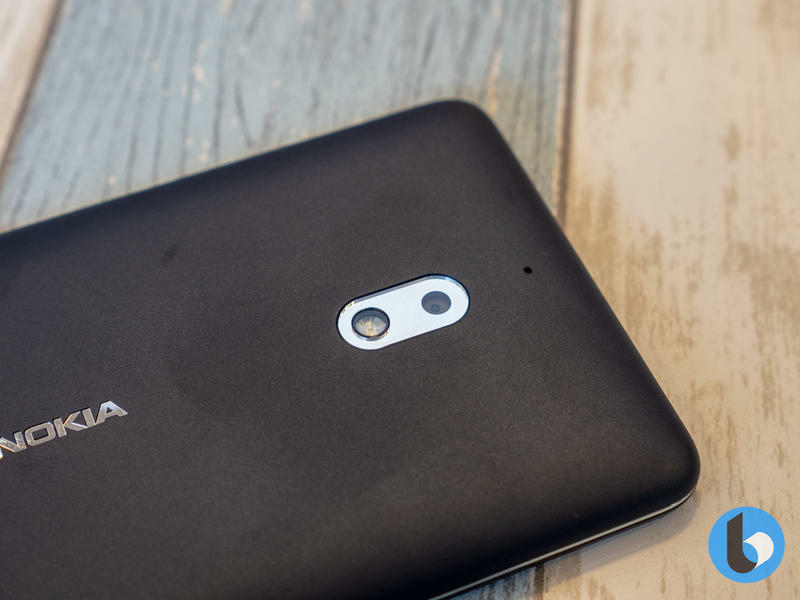 In the coming weeks, Nokia will also launch in Canada through a partnership with Rogers. 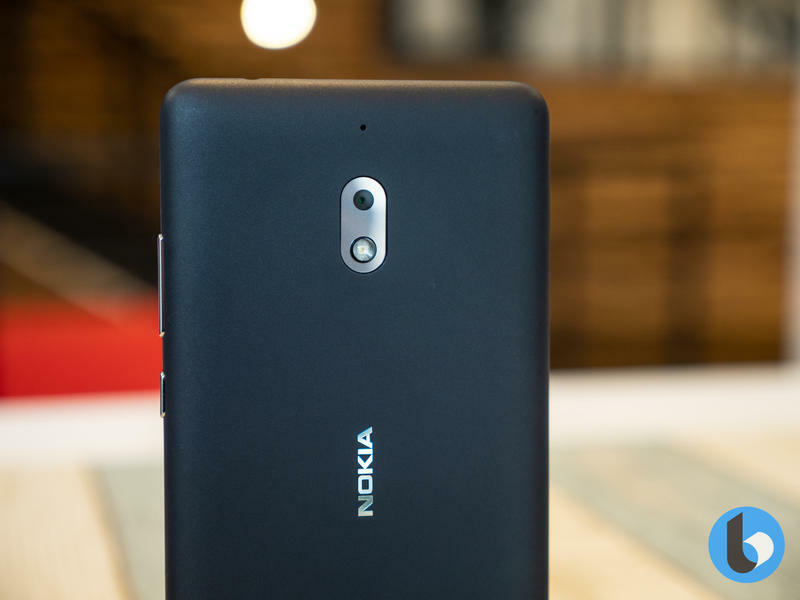 All of these launches point to one thing – Nokia is serious about its North American ambitions. 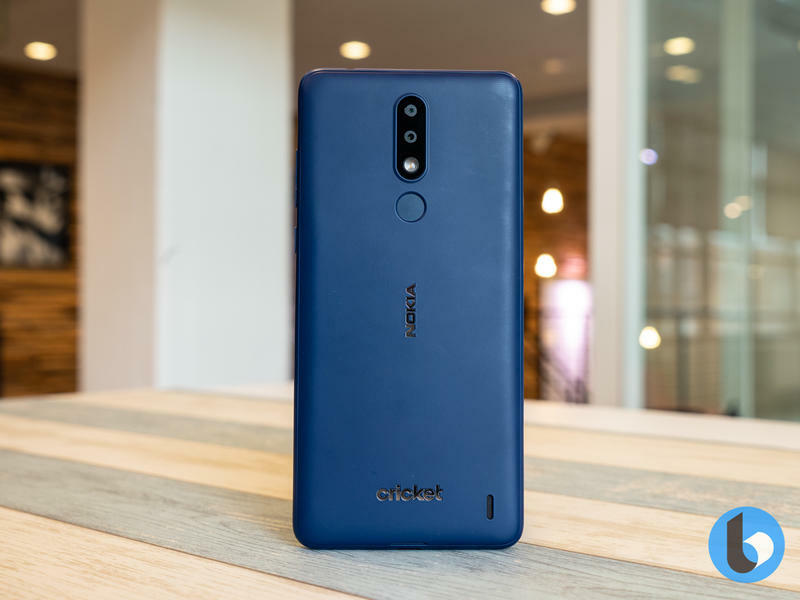 Despite selling Nokia phones in more than 100 countries – with over 70 million units sold in 2017 and significantly more in 2018 – the company has been cautious in its US launch strategy. 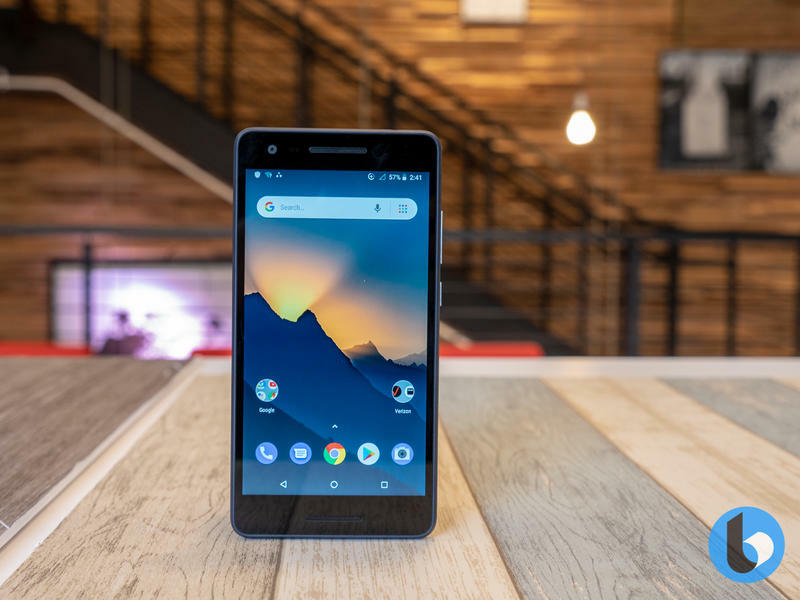 It started with HMD Global partnering with Amazon to sell an unlocked version of the Nokia 6, which was compatible with the AT&T & T-Mobile networks. 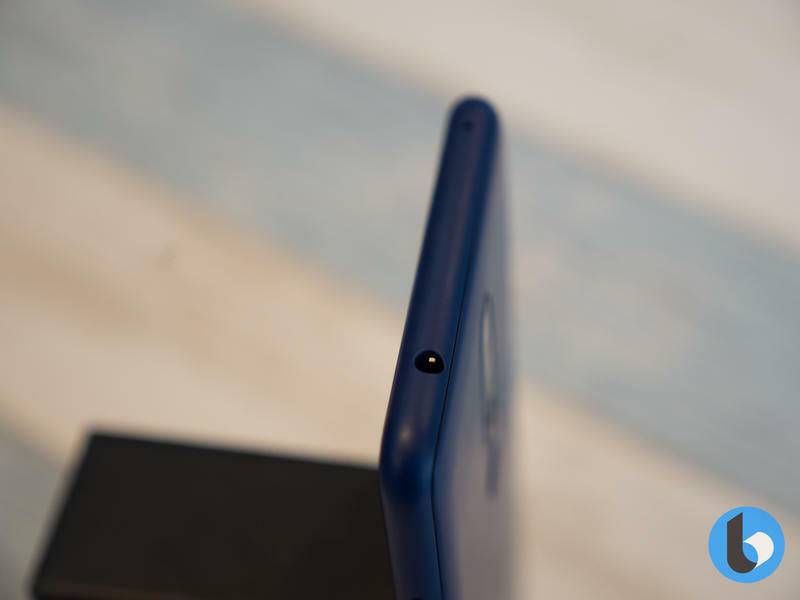 They then followed this up with a partnership with Best Buy, which saw the iconic Nokia 3310 3G launched. 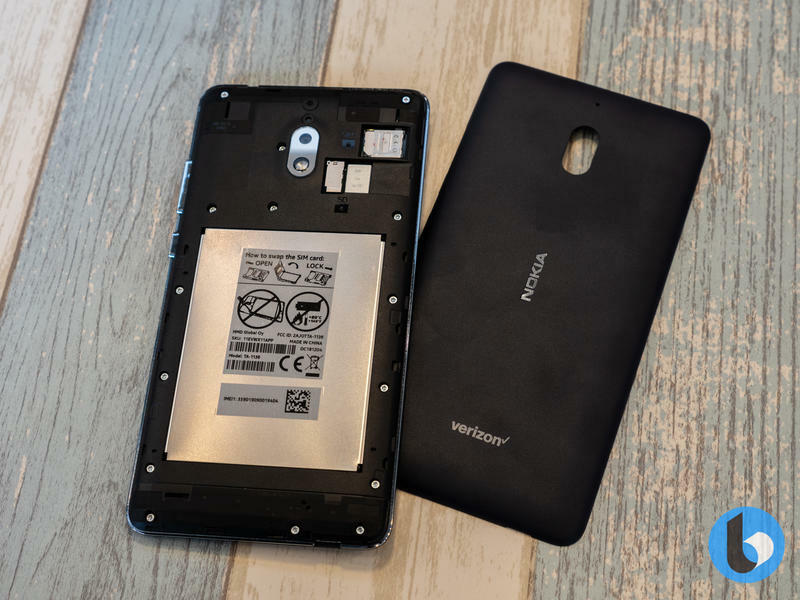 What followed was a rollout of Nokia's Android Go and One portfolios, including the $99 Nokia 2, a very close sibling of the Nokia 2V which launched on Verizon. 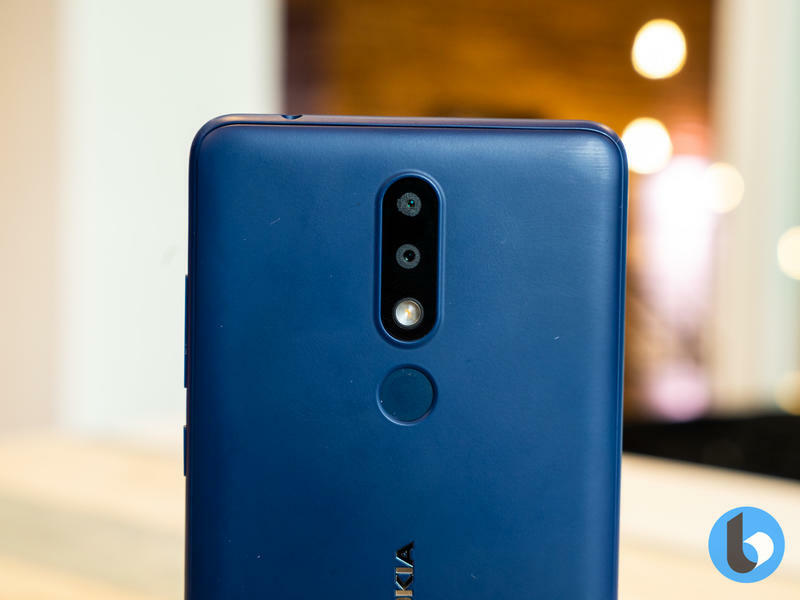 All of these pointed to an inevitable launch stateside, and Pekka Rantala – the Chief Marketing Officer at HMD Global – told us in an exclusive briefing that the partnerships with carriers is just the start of a 2019 strategy that has its sights set firmly on this side of the pond. 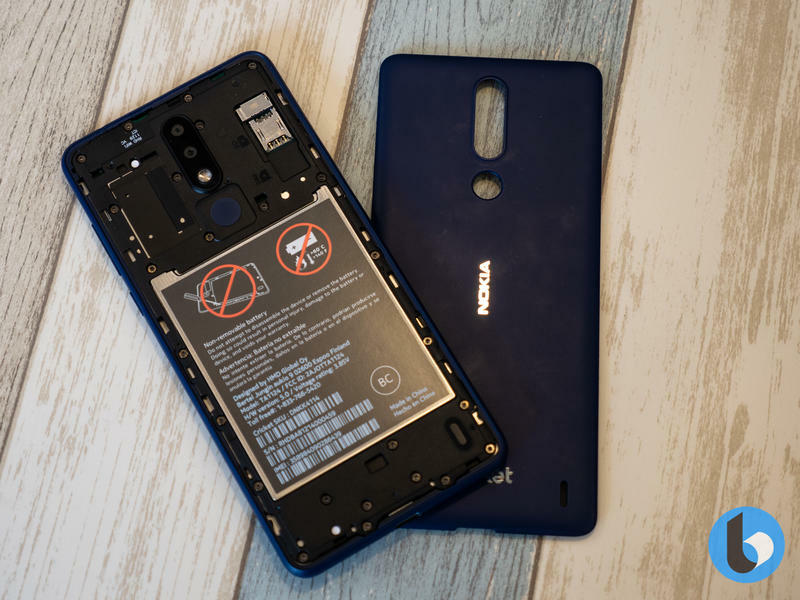 The biggest problem for Nokia with selling phones through Best Buy and Amazon was essentially that they only count for about 10% of the market. 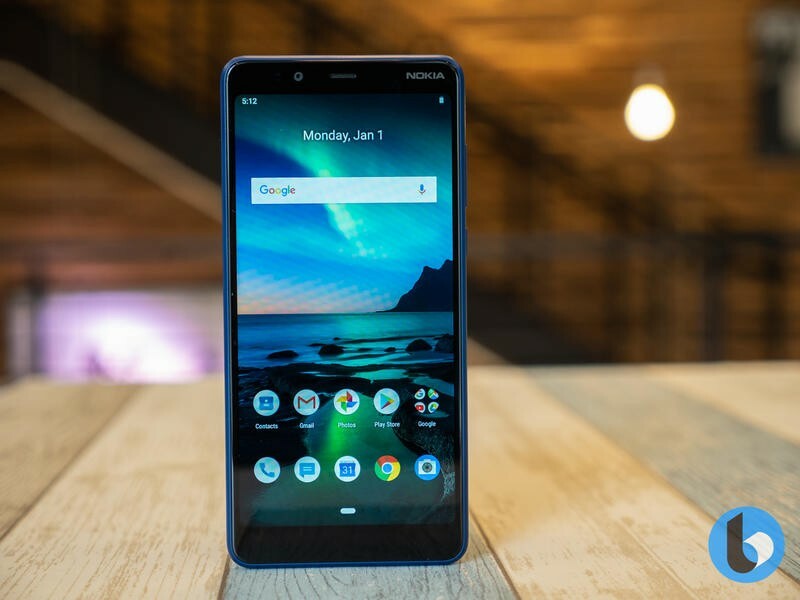 Maurizio Angelone – the head of HMD Global for the Americas – confirmed that with almost 90% of all phone sales still going through a carrier, Nokia's eventual success in the US would not be possible without its carrier partners. 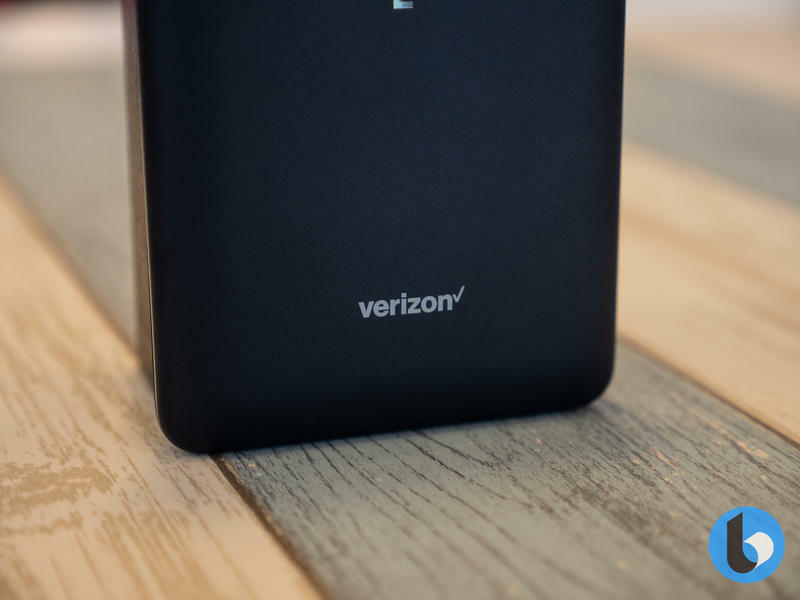 I say eventual success because it feels like these partnerships are just the start of something much bigger. 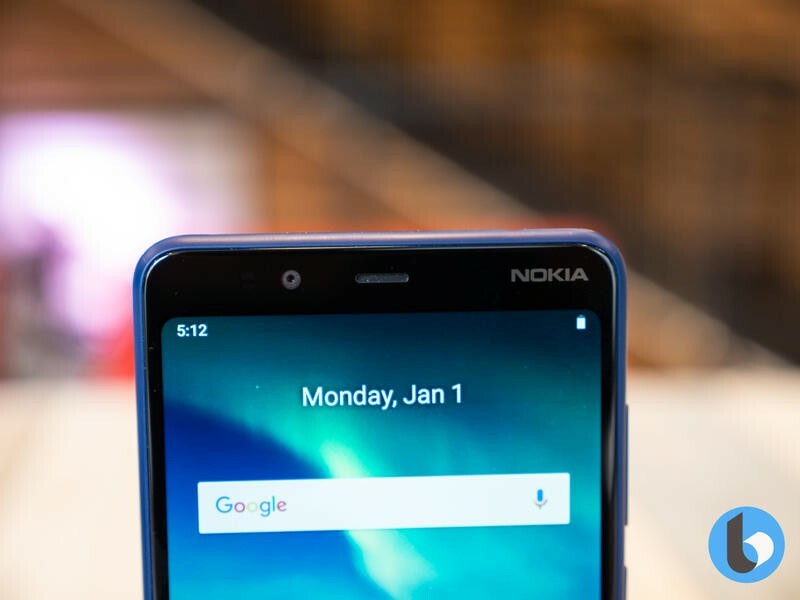 Later this month, HMD Global is widely expected to launch the first true Nokia flagship in many years – up to this date, there's been some affordable flagships but no devices that truly stand out from the competition – and we'd be highly surprised if this, and subsequent devices, didn't also make their way to US carrier partners. 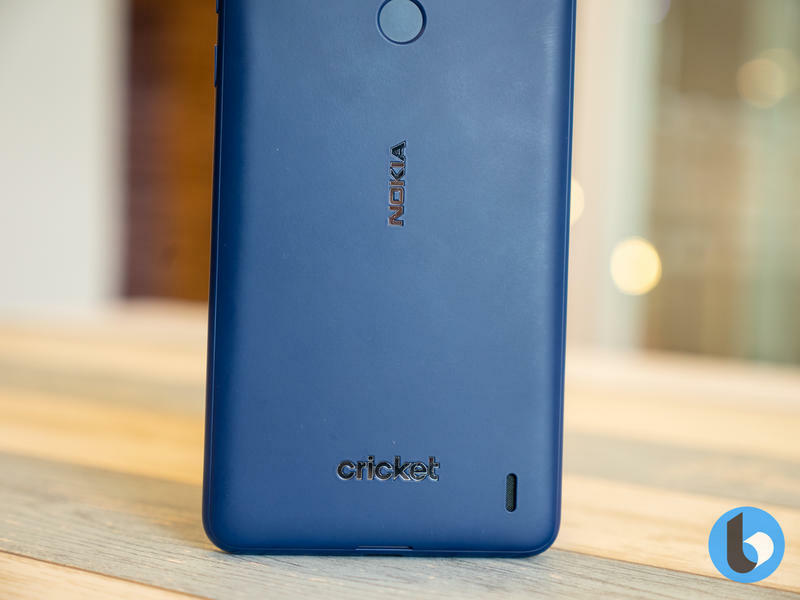 While the partnership with Cricket and Verizon is firmly focused on the value segment for now – which is unsurprising given it comprises 30% of the North American market – Nokia also plans to keep selling its devices unlocked. 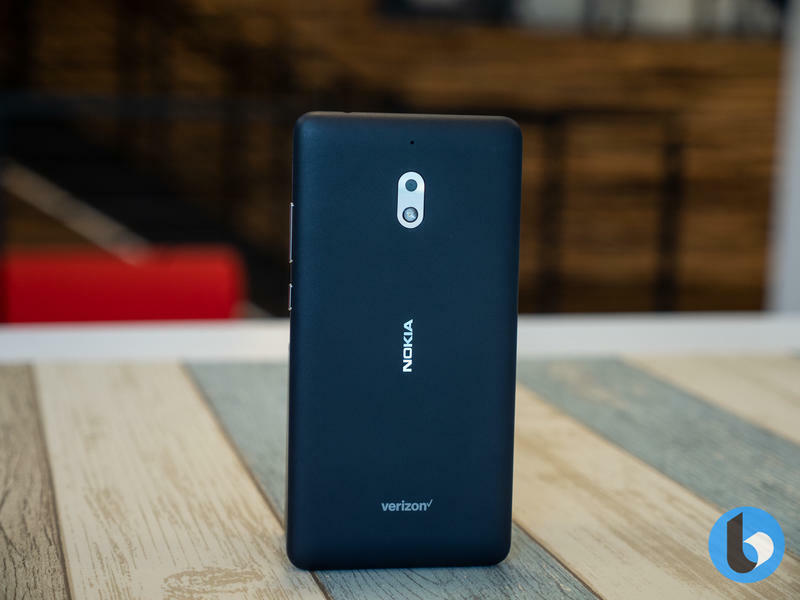 Ultimately, the Nokia 2V and Nokia 3.1 Plus add two Nokia phones to two nationwide retail chains and millions of customers walking into thousands of stores will be able to see first-hand what a value Nokia device is like. 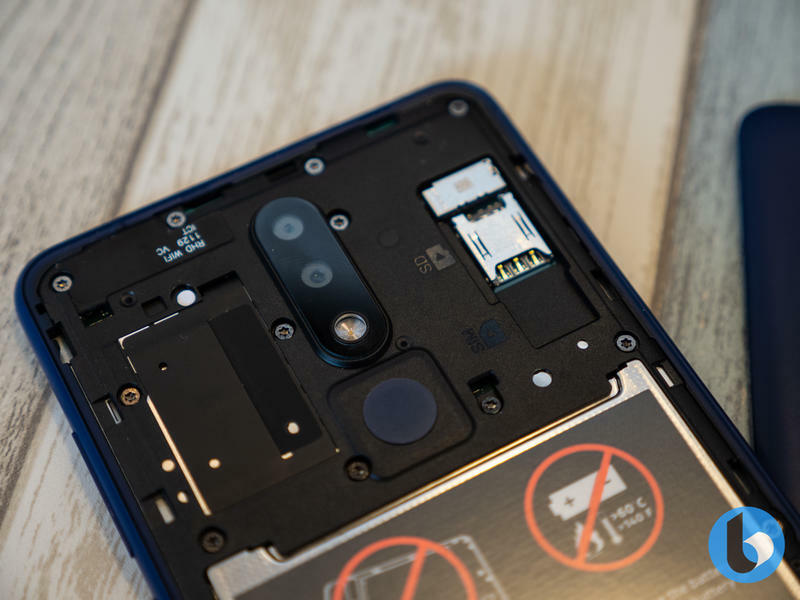 Of course, the company is hoping that this eventually translates into much wider success and looking beyond the smartphones, the signs are certainly promising. 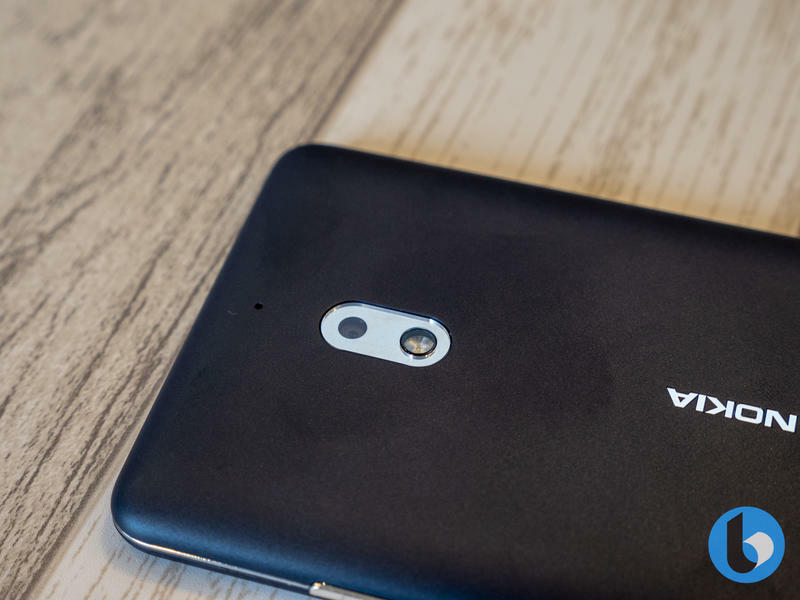 During the same briefing, Rantala confirmed that Nokia has incredibly strong engagement in the US – up to 80% in certain touch points – and, after its relaunch the last year, Snake was a smash hit with users based in the US making it the top global game play market. 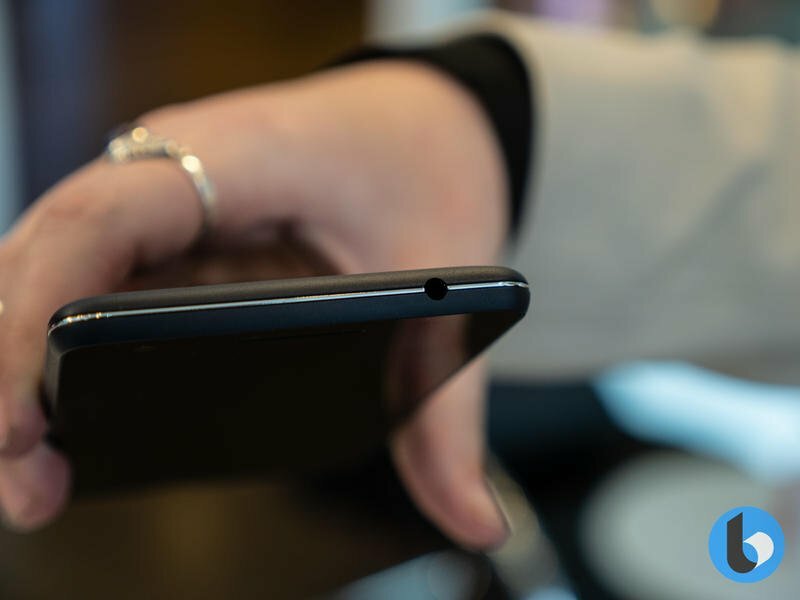 Brand recognition, a chance to touch millions of potential customers and a much deeper relationship with two useful carrier allies. 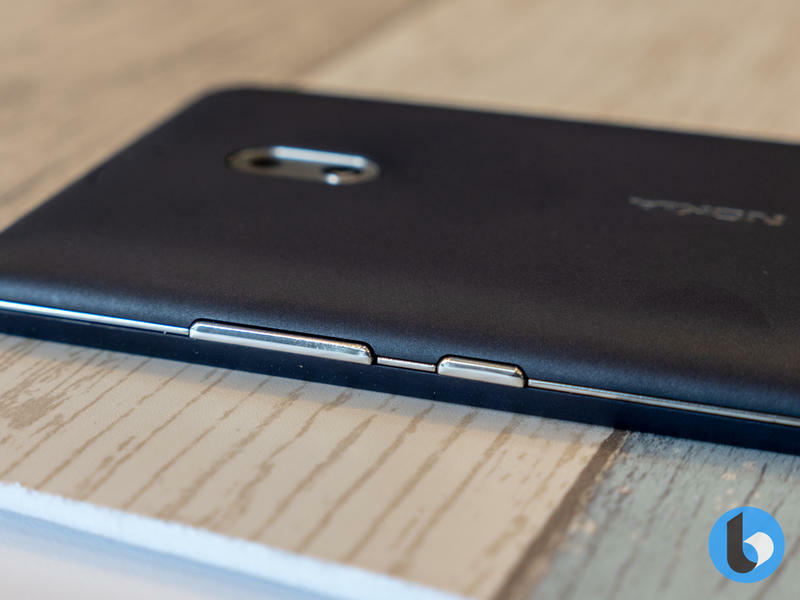 These are some of the additional benefits Nokia's current US launch strategy will yield. 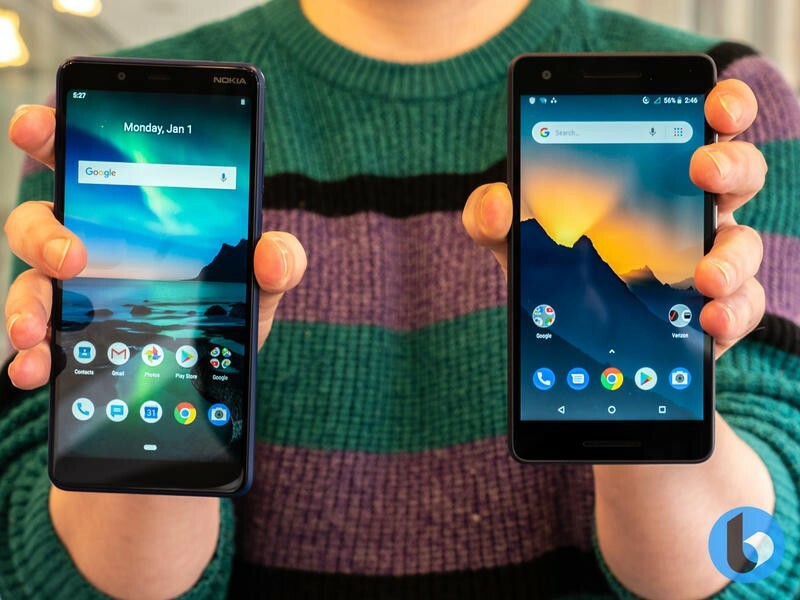 The trade-off is carrier software rather than the Pure Android experience we've come to expect, yet it's a small trade-off when you consider what it means for the long-run. 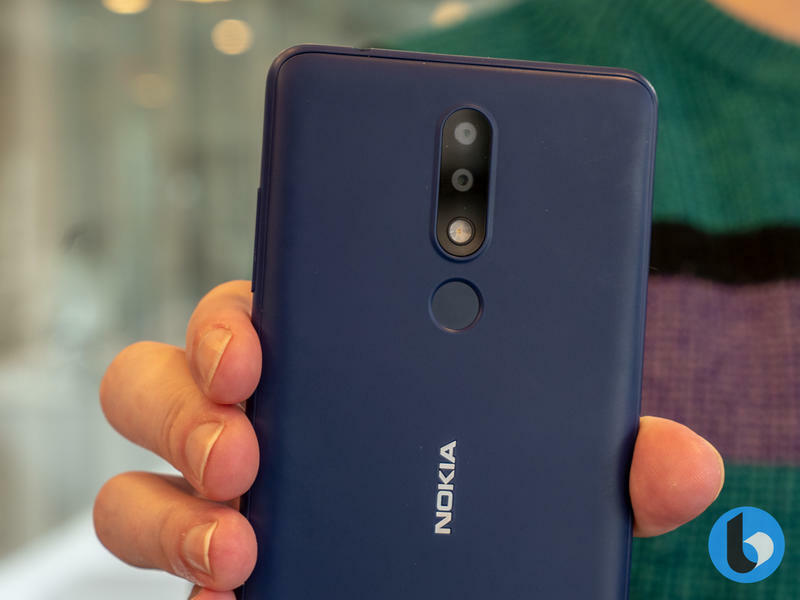 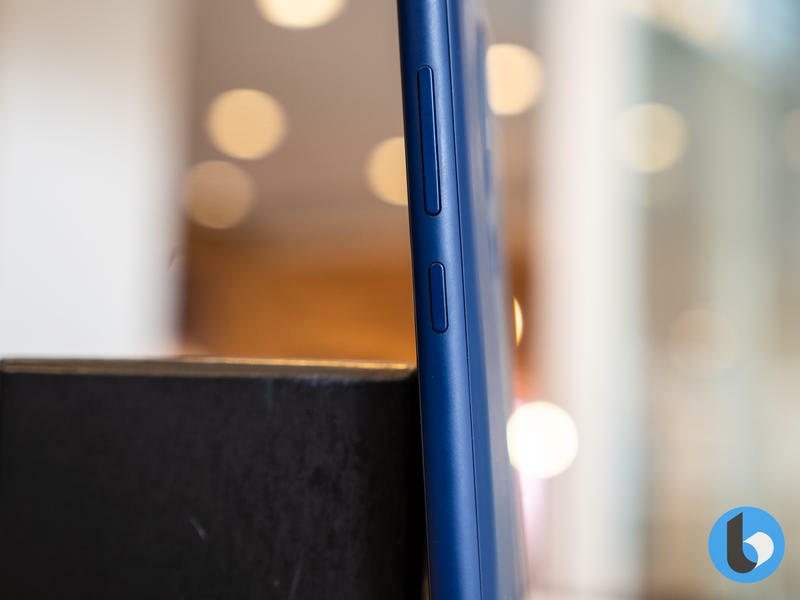 Ultimately, Nokia's 2019 revolves firmly around the North American market and with at least one new flagship expected in the coming months, I wouldn't be surprised if the strategy pays off in the long-run. 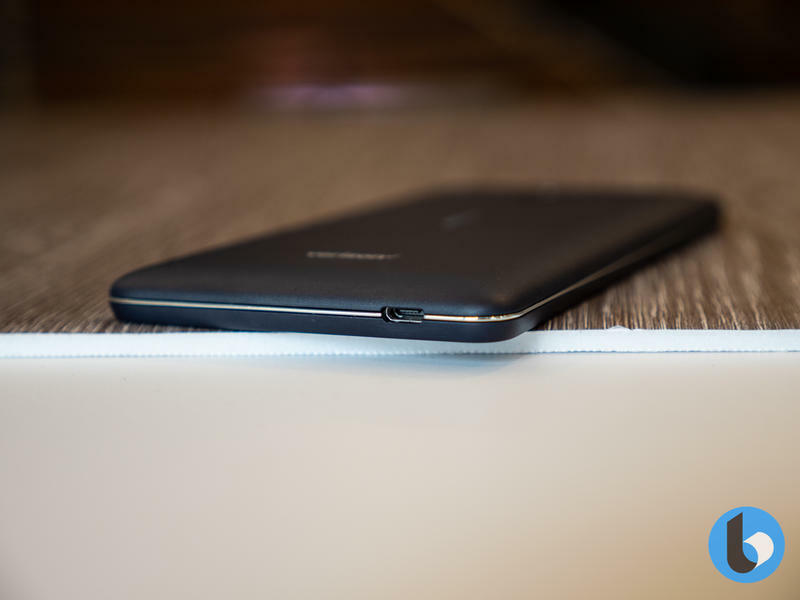 What the new flagship looks like, and whether it will launch in the US remains to be seen, but we'll know more in just a few weeks.